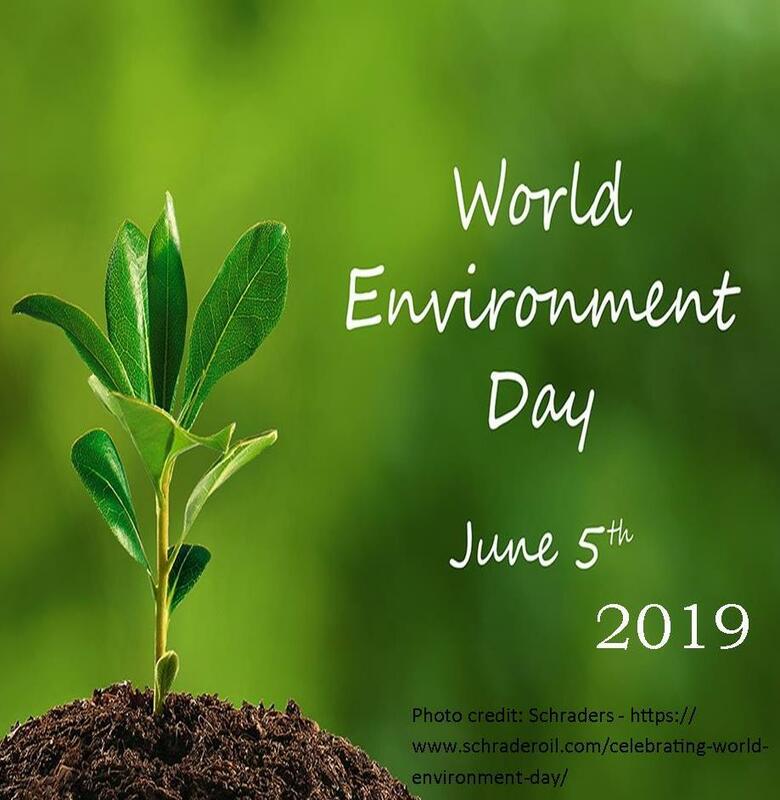 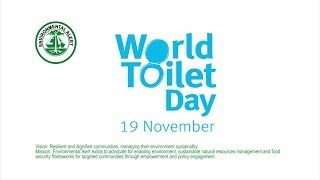 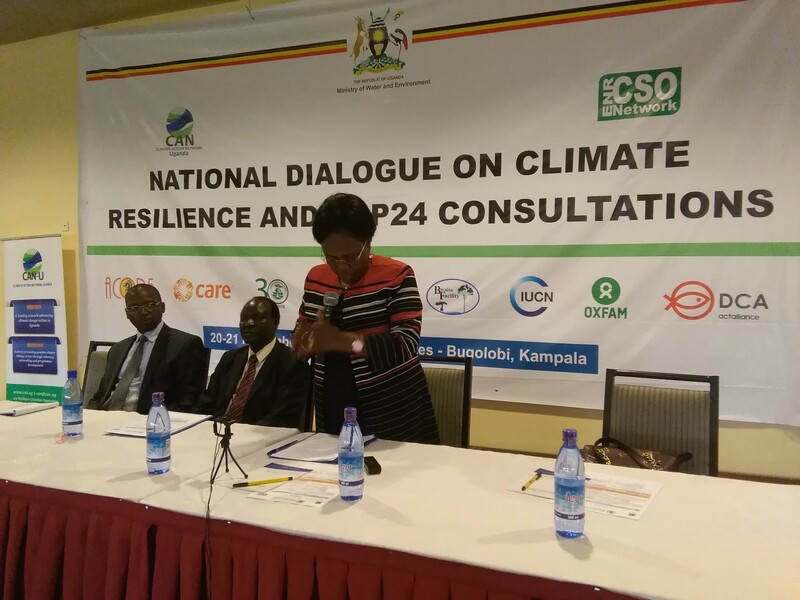 Civil Society Organisation’s Contribution in advancing Uganda’s Green Growth Path; A case of the Environment and Natural Resources Civil Society Organisations Network. 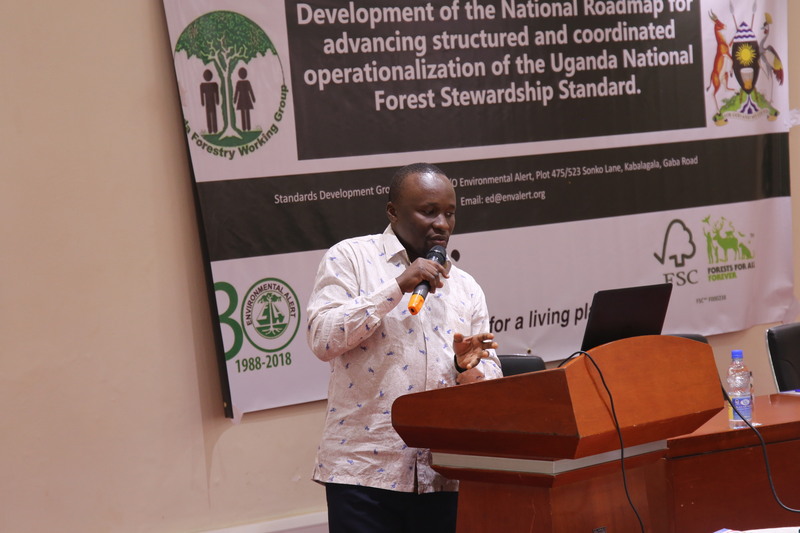 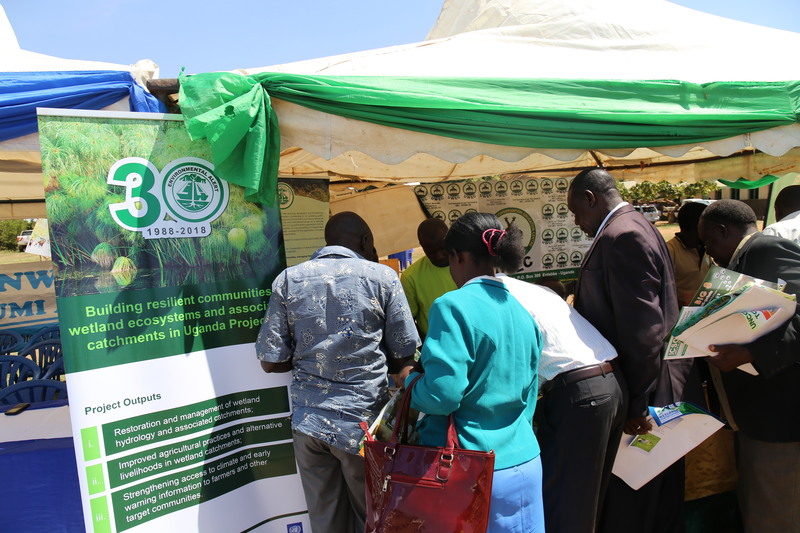 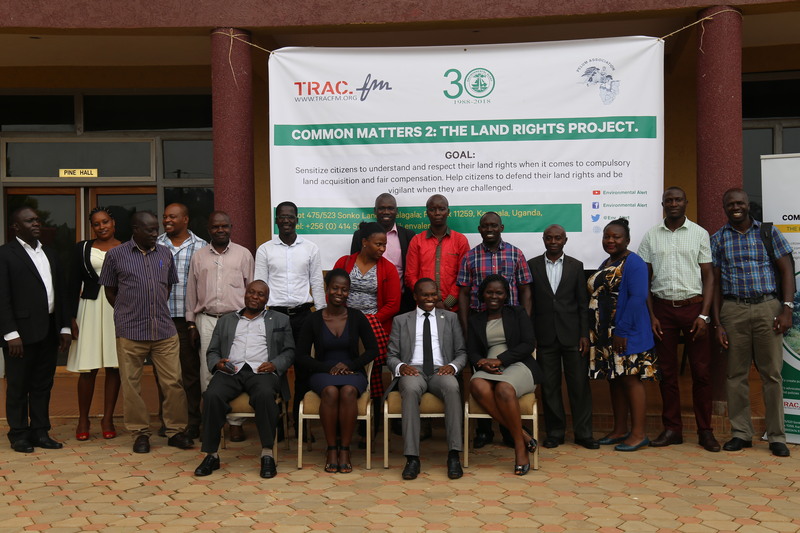 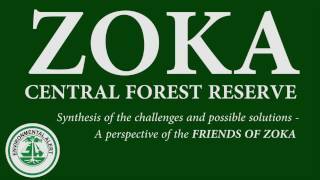 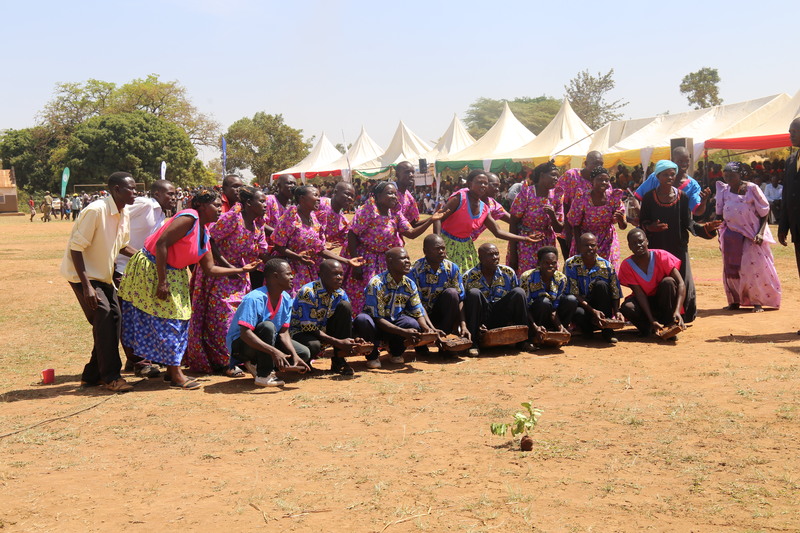 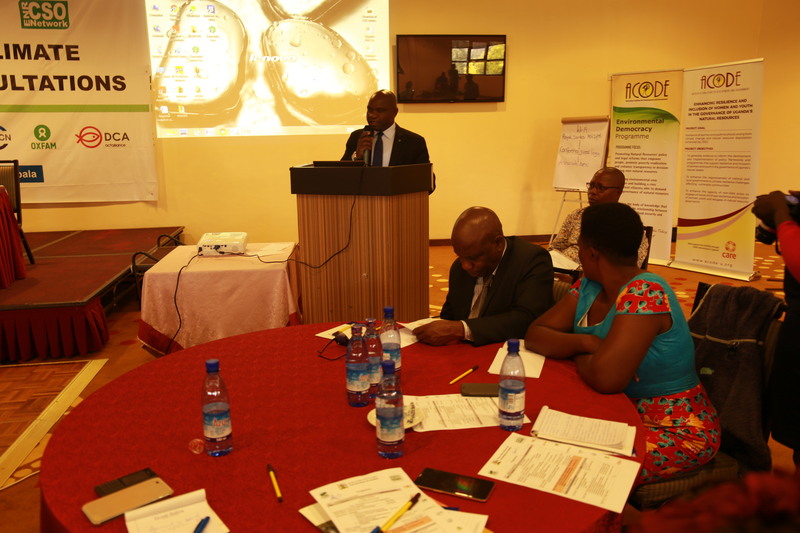 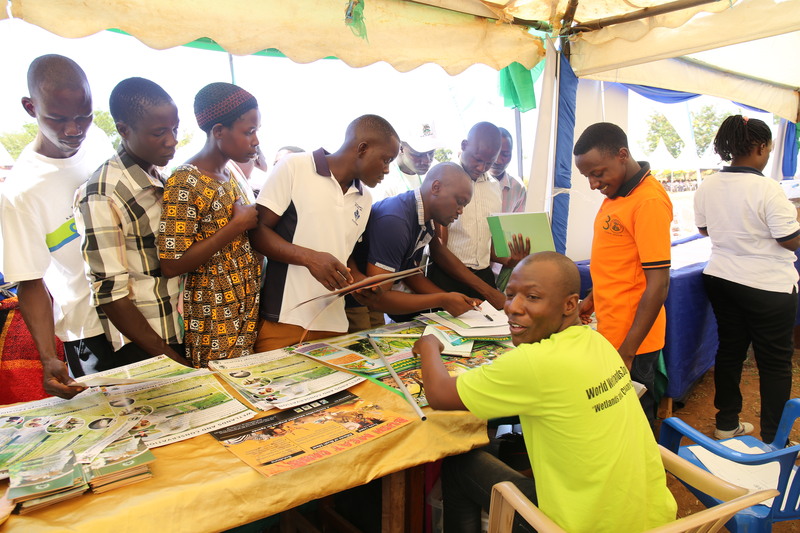 The Uganda National Forest Stewardship Standard approved and launched; what are the opportunities for advancing responsible Forest Management in Uganda? 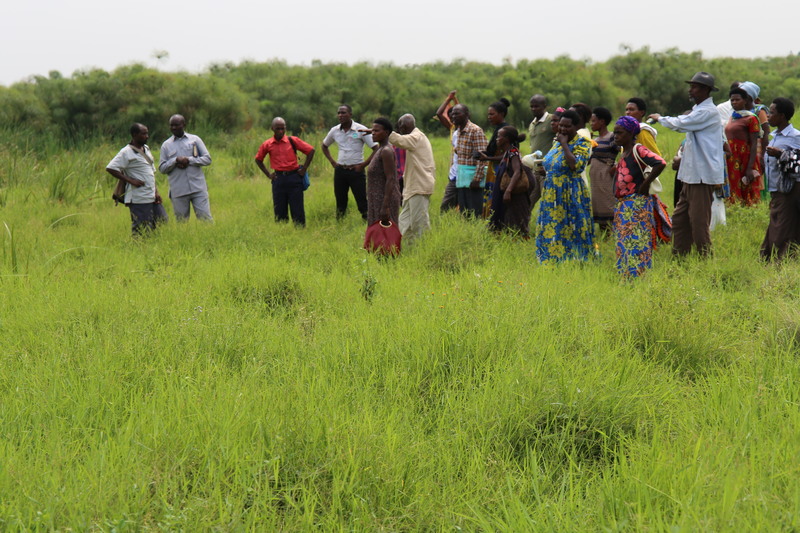 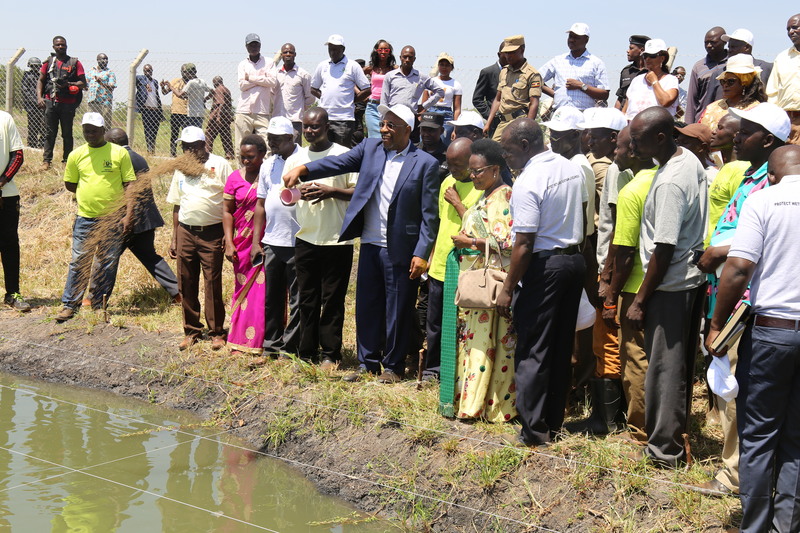 The Contribution of Alternative No-Regret Livelihood Enterprises for building Resilient Communities, Wetland Ecosystems and Associated Catchment in Uganda; A case of communities within Nyarunzinga, Kandekye—Ruhorobero and Nyamuhizi-Kagogo wetland systems catchments in South Western Uganda. 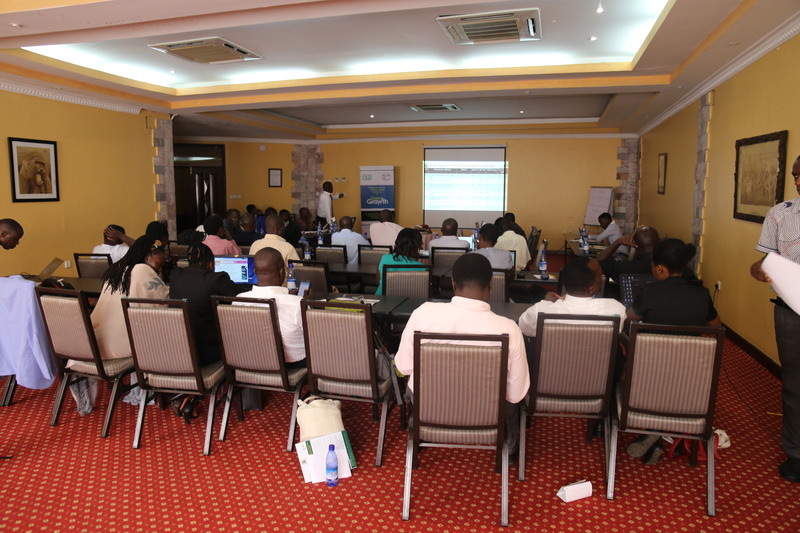 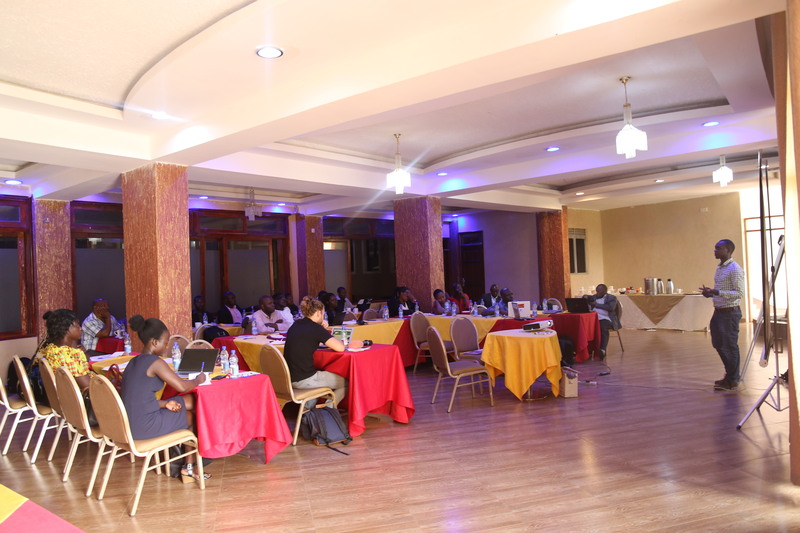 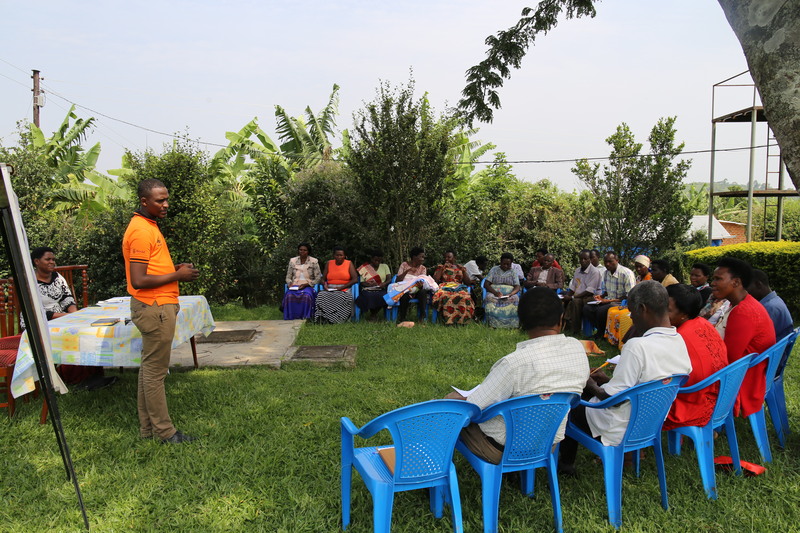 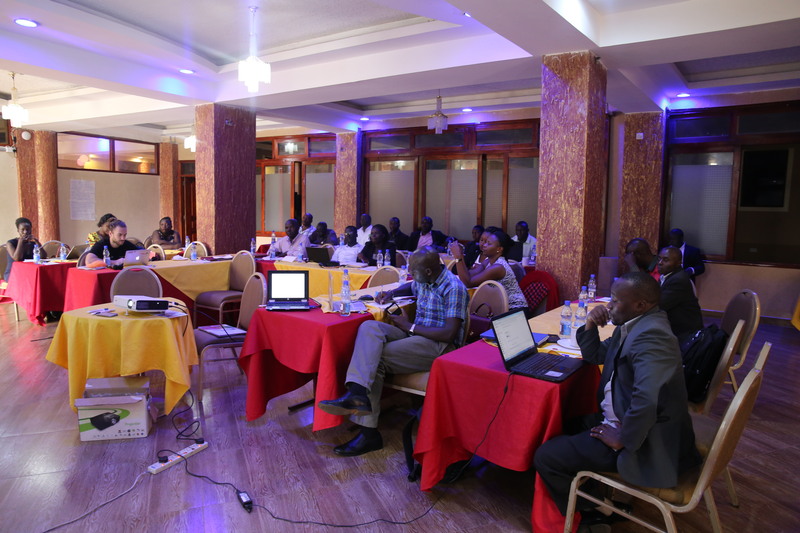 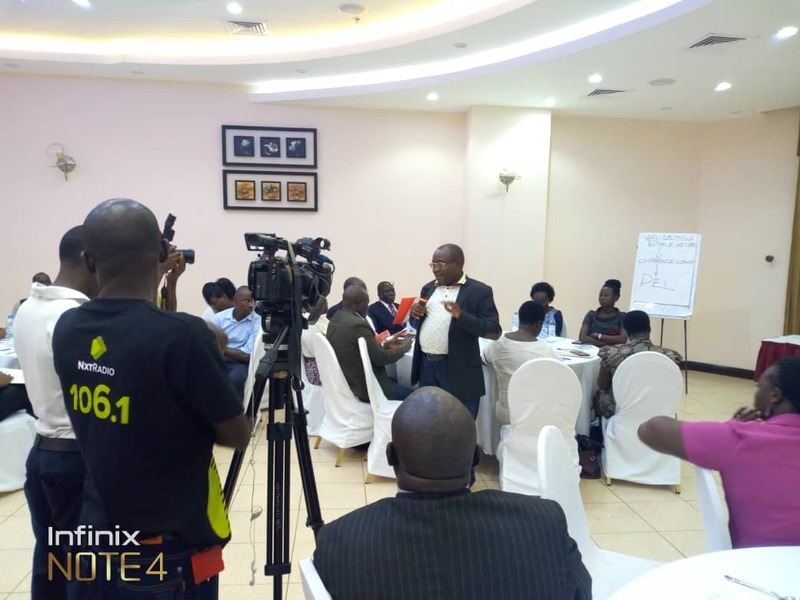 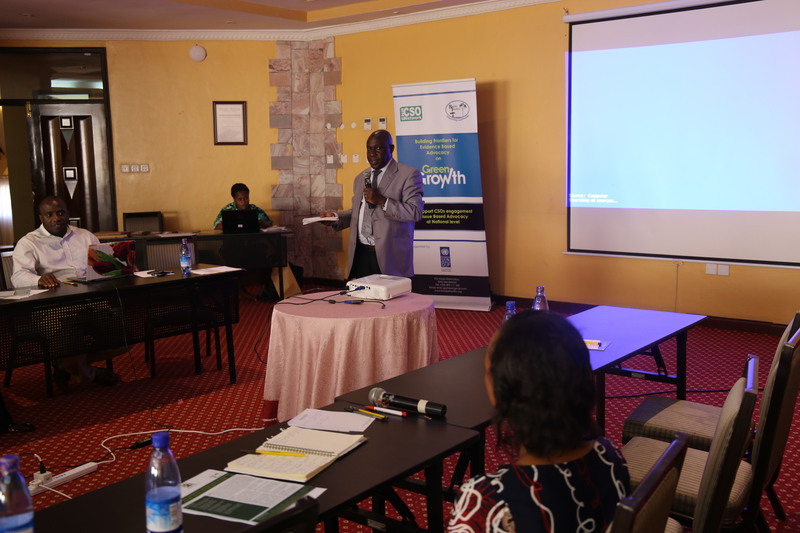 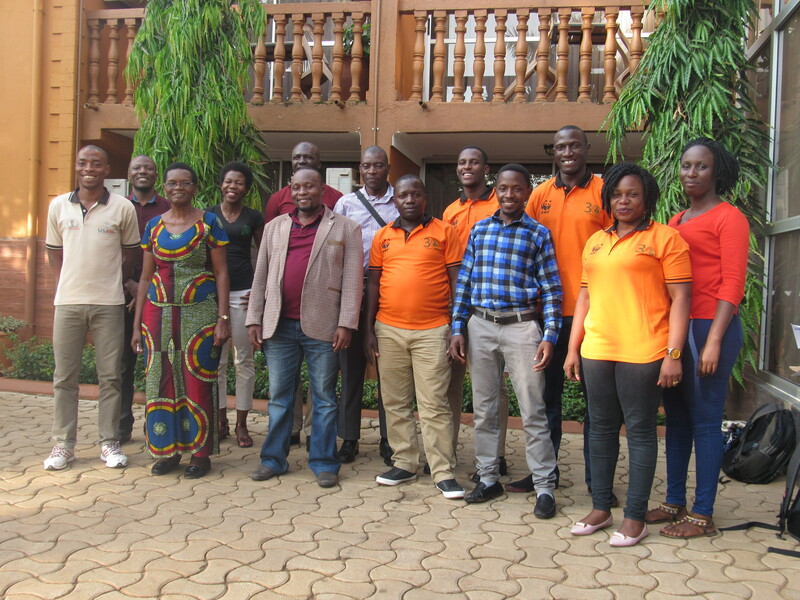 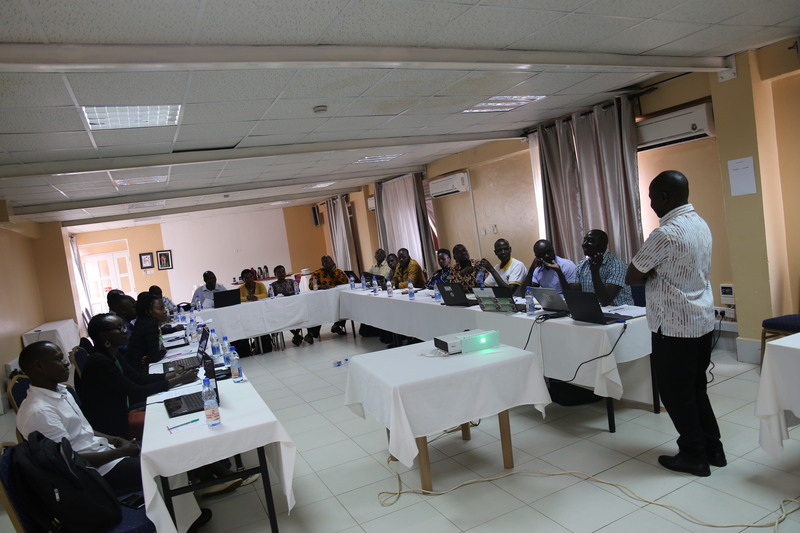 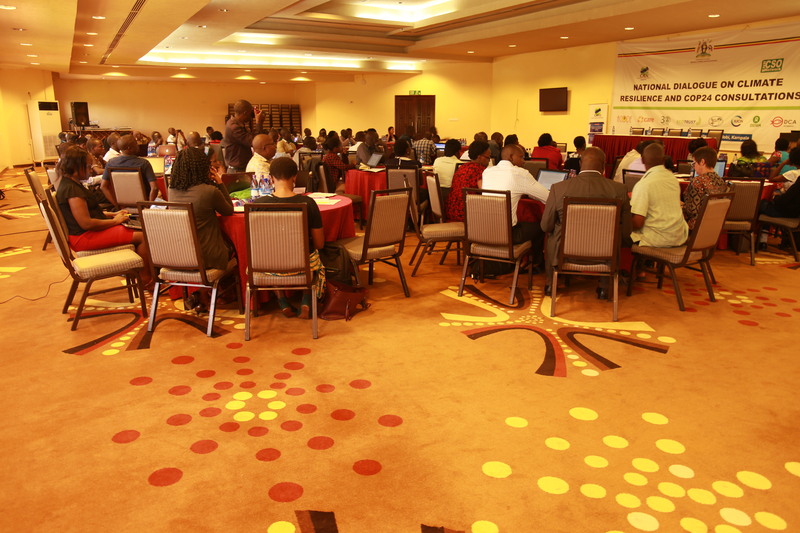 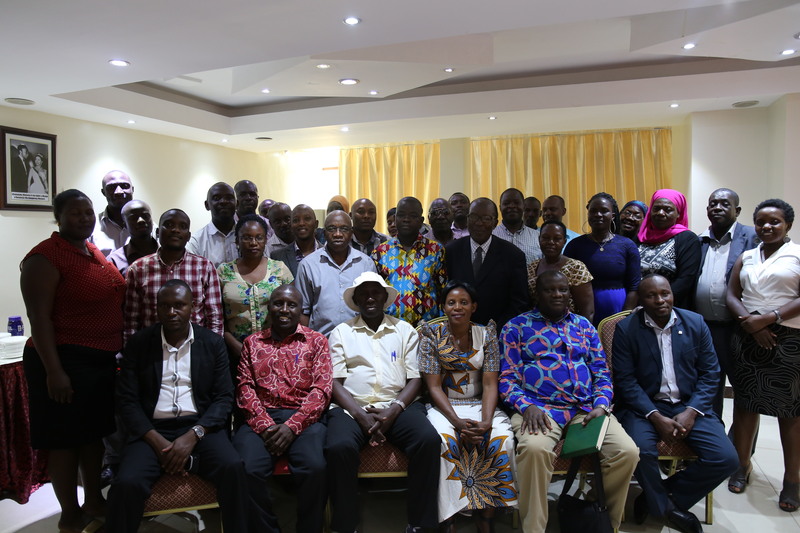 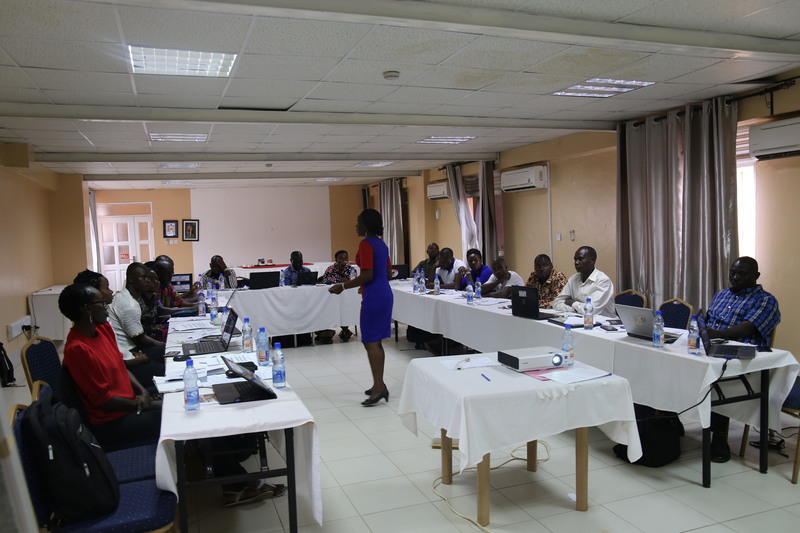 Advancing Civil Society Organizations and Networks coordination for contribution to effective Renewable Energy Policy formulation and implementation in Uganda. 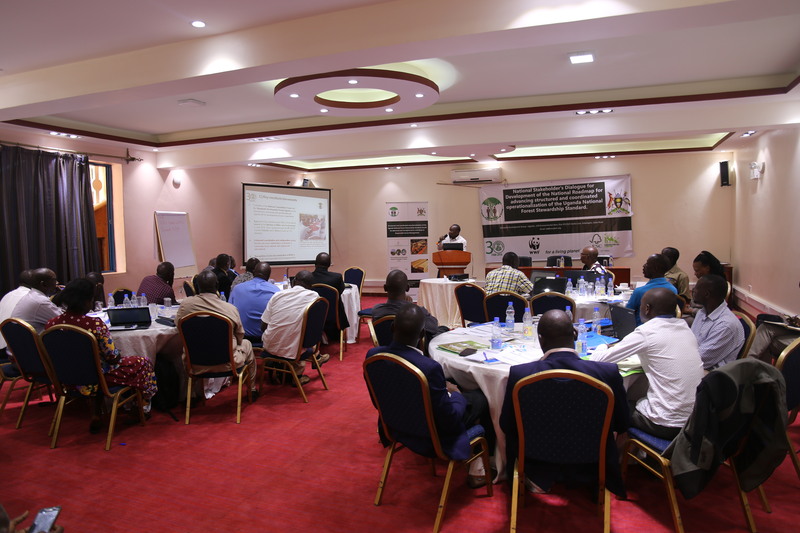 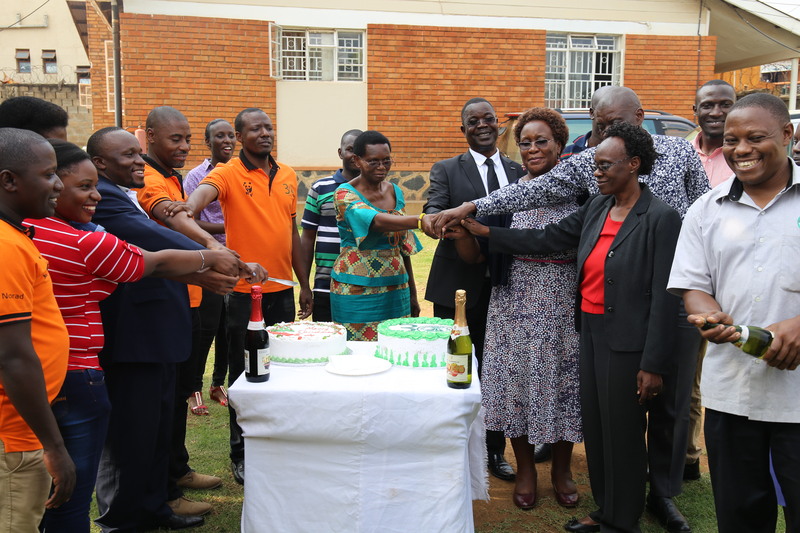 The Uganda REDD+ National Strategy was launched in November 2017! 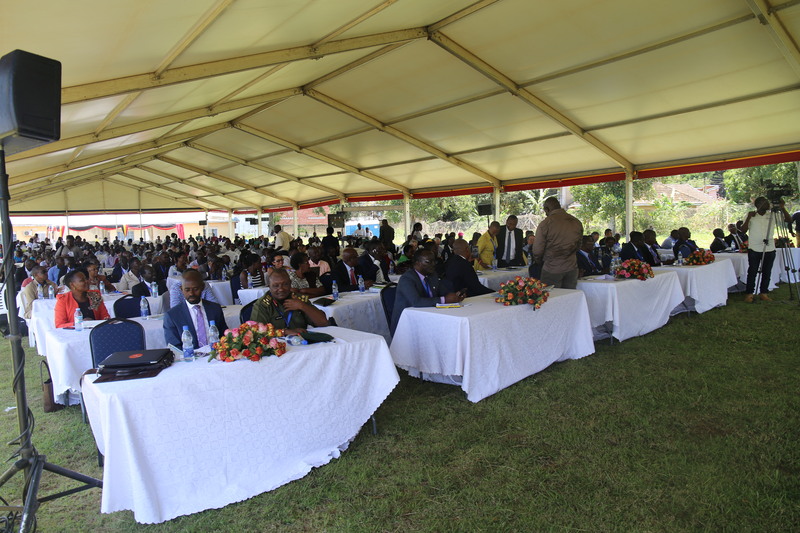 So what next moving forward?